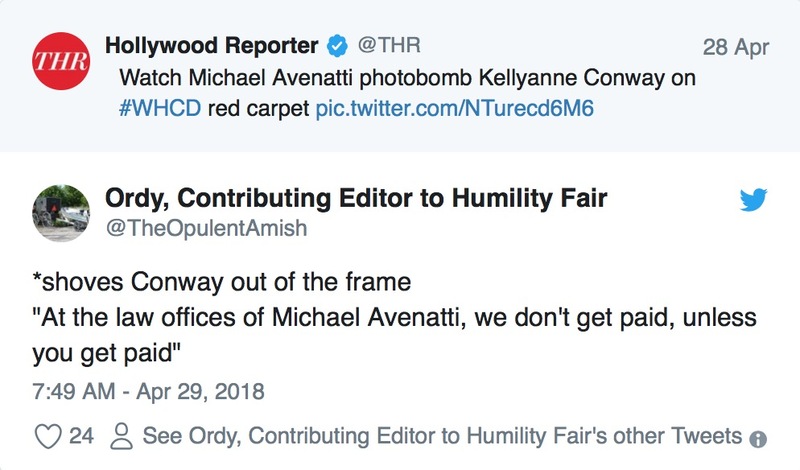 Is Stormy Daniels‘ attorney Michael Avenatti the most shameless attention hound in history or what? 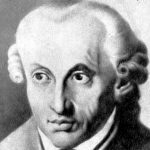 I can’t be sure, but I do know Breaking Bad‘s showy Saul Goodman character possessed more discretion. Here’s a video taken from CNN’s broadcast of the White House Correspondents Dinner (WHCD) red carpet arrivals. I’m not the only one who thought this was friggin’ ridiculous behavior. 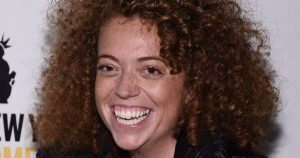 The White House Correspondents Dinner is often controversial, but this year we’ve been treated to a new fever pitch of complaints that its chief toastmistress, Michelle Wolf (whom I’d never heard of before) was mean and bullying to Sarah Sanders. I’m not one who believes comedy has to be nice. To me, there’s only ONE rule of comedy: be funny. And I don’t think Ms. Fox was all that funny. 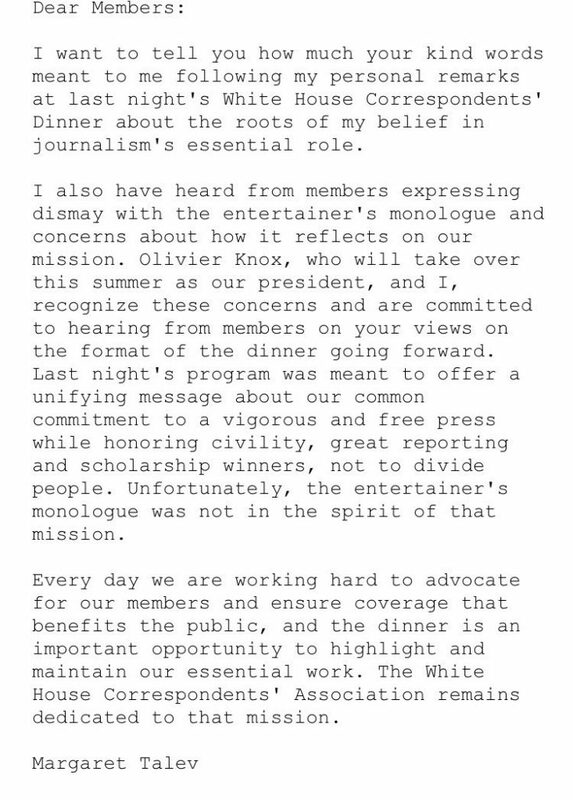 Apparently the White House Correspondents Association had second thoughts about Michelle Wolf’s performance however, and issued this statement to the press corps. I’ve never seen another like it. 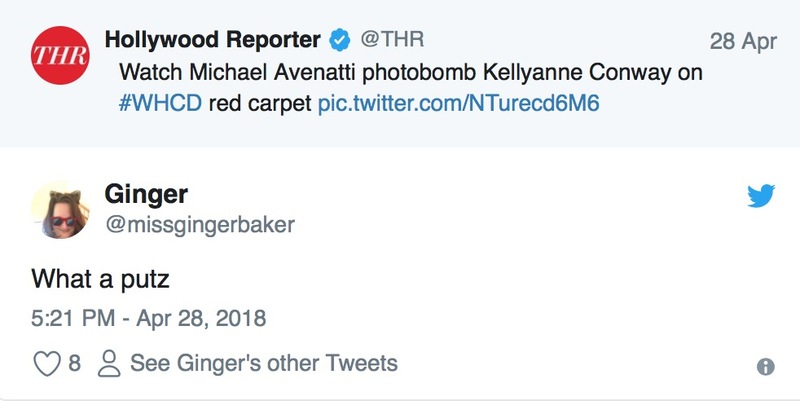 While they were at it perhaps they should have apologized for giving CNN an award for its Russia coverage. 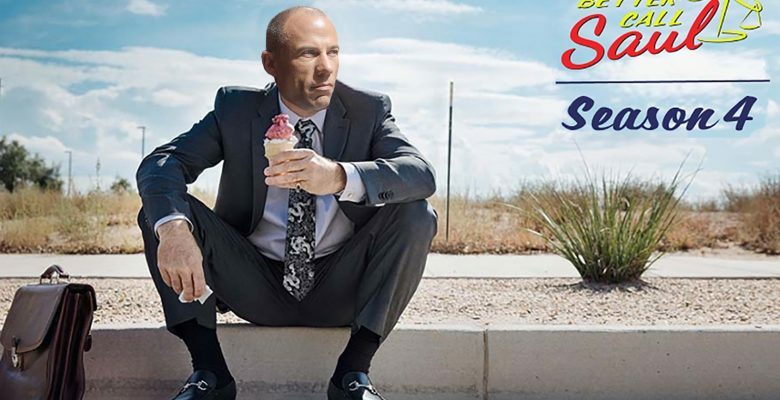 One last note on Mr. Avenatti. 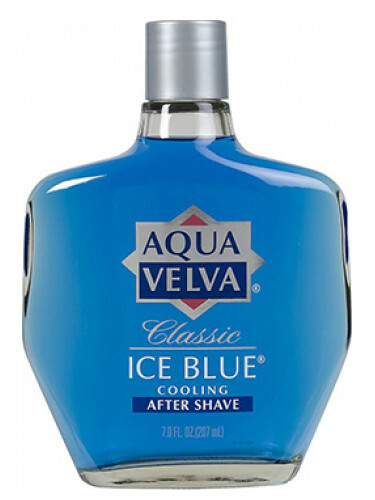 Do I splash Aqua Velva on my head? Or simply spray hard enamel on instead?